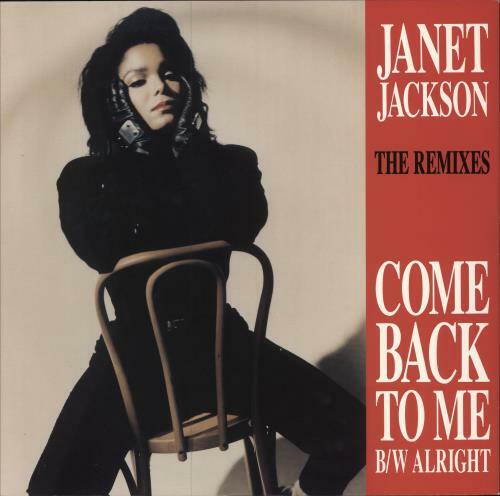 JANET JACKSON Come Back To Me (1990 UK 3-track 12" vinyl single featuring the Abandoned Heart Mix plus Shep Pettibone's 12" R&B & House Dub mixes, picture sleeve. 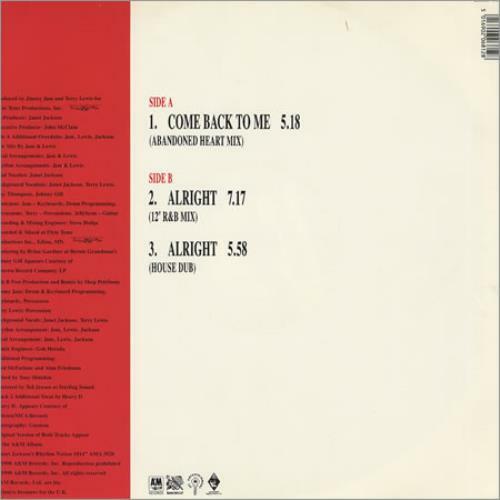 Both sleeve and vinyl remain in near 'as new' condition! USAF681).